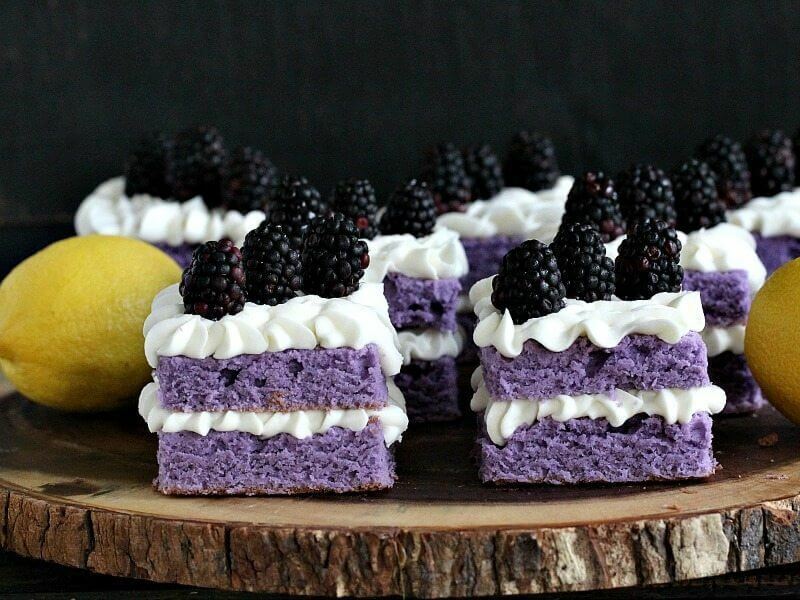 Purple Cake with Lemon Buttercream is cut into mini individual cakes, decorated with fresh blackberries, for a beautiful and tasty dessert. This Purple Cake is so pretty and tasty, that is perfect for themed parties, and is a hit with kids and adults alike! I am obsessed with the color purple, and I love making Unicorn Cupcakes, Magic Purple Cake and Ube Muffins. Purple Cake with refreshing lemon zest and a lavender extract is the cake that you have to try this summer! With vibrant color and amazing flavor, this cake is also incredibly easy to make. 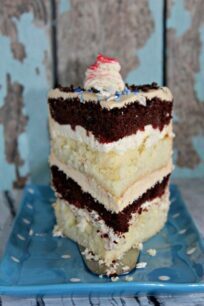 The cakes is soft and moist and topped with sweet vanilla buttercream. The best part of this recipe is that it’s easy to follow and you can make the cake in any color you would like. I like to cut it into individual mini cakes, that are almost too pretty to eat. 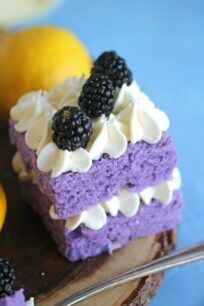 Firstly, it’s a gorgeous cake, with a beautiful purple color, a mild vanilla taste, and a refreshing lemon buttercream. Also, the cake is very easy to make, you basically bake a huge one layer cake and cut it into squares. Perfect for a special occasion, like a baby shower or birthday. Use enough gel food coloring because just a few drops are not enough to make this cake purple. You can customize the cake and use lavender extract instead of vanilla. Also, you can make the cake a different color. Also, vanilla beans can be replaced with vanilla extract. Don’t skip the lemon zest, because it adds a punch of fresh lemony flavor to the cream. Be careful not to over-bake the cake, start checking after 25 mins of baking. Yes! 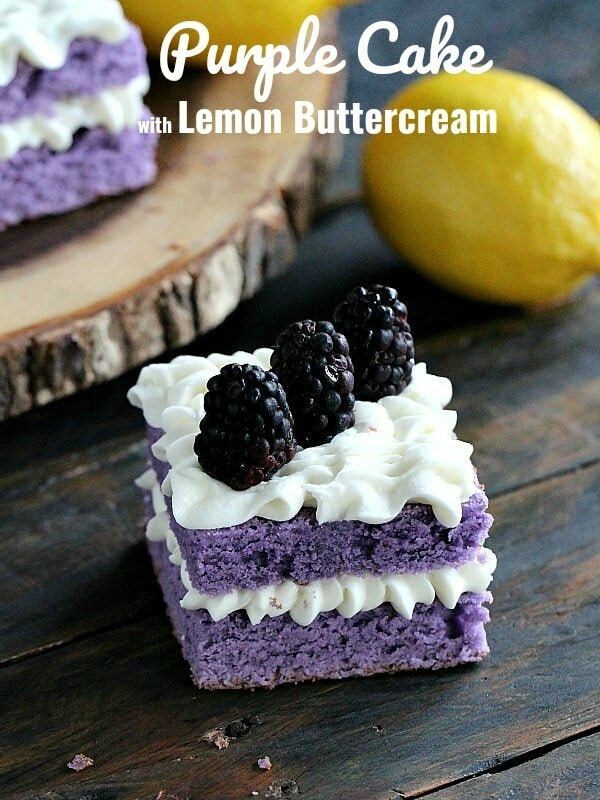 Lemon zest adds citrus flavor to the Purple Cake. If you don’t have a lemon and a zester handy, you can use regular store-bought lemon juice. 1 medium-size lemon = approximately 1 tablespoon of lemon zest = 2 to 3 tablespoons of lemon juice. 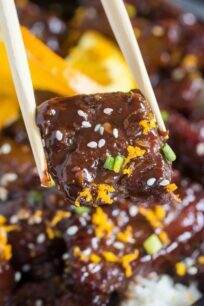 Line a half sheet pan ( 17"x12"x1") with parchment paper, spray with baking spray or grease with butter and dust the pan with a little flour, tapping out the excess. In a large bowl, whisk together flour, baking powder and salt, set aside. In the bowl of an electric mixer, beat together butter and sugar on medium-high speed until light and fluffy, about 3 minutes. Reduce the mixer speed to medium and beat in the eggs, one at a time, scraping down the sides of the bowl as needed. Beat in vanilla seeds (or vanilla extract) and gel food coloring. On low speed, start beating in the flour mixture into the butter in 3 batches, alternating with the heavy cream (or milk), beginning and ending with the flour mixture, until just smooth. 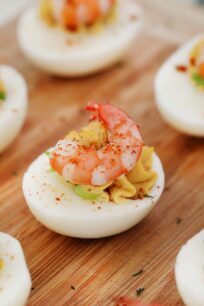 Add more food gel color if needed for the desired color. Transfer the batter to the prepared pan and bake until the cake is lightly golden on top and the center springs back when pressed, 30 - 35 minutes, depending on the oven, start checking after 25 minutes. A toothpick inserted in the middle of the cake should come out clean. I baked mine for 32 minutes. 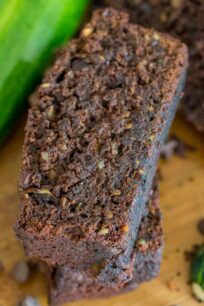 Remove from the oven and let it cool in the pan for 15 minutes, after that, with the help of the parchment paper, slide the cake from the pan, to the counter to cool completely. Once completely cooled, trim the top of the cake with a long serrated knife or a cake leveler to make it even. Trim the sides of the cake. Using a stainless steel square form, cut the cake into mini cakes and set aside. In the bowl of an electric mixer, beat butter until creamy. Beat in the confectioners' sugar starting on low speed, I added 4 cups, if you want the buttercream sweeter you can add 1 more cup of confectioners sugar. Mix in lemon zest and lemon juice. 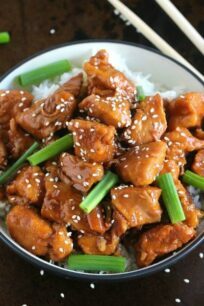 Stop to scrape the sides and bottom of the bowl. 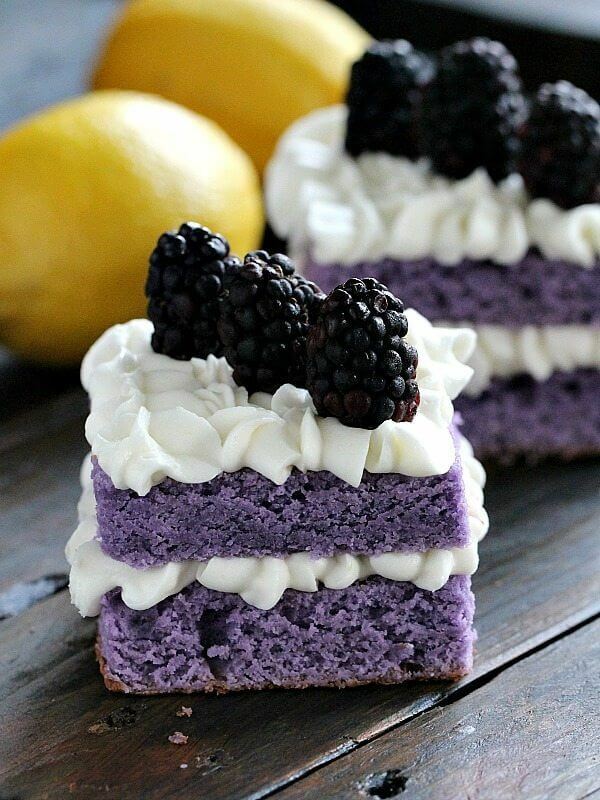 Pipe lemon frosting over a layer of cake, top with another layer of cake, followed by the last (top layer) of lemon frosting and decorate with fresh blackberries. Repeat with the remaining cakes. Store cakes in the fridge. The cake is better served same day, when it's the most tender and fresh, second day it's also good, but by the third day, it may start to dry out as it's not fully covered in frosting. 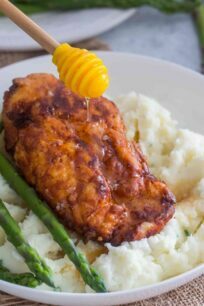 * Use milk for a lighter, more airy texture and use heavy whipping cream for a more denser, rich texture. *You can use lavender extract to make a lavender cake, or you can use peach extract and peach color to make a peach cake. You can play with the flavor color combo as you want. I love the idea of a vanilla purple cake! This is so pretty!! Thanks Johlene, I love that color! Could you make this in a bundt cake pan? Hi Debbie, I am sorry, found your comment in the spam folder, yes a bundt pan would work, I would recommend a silicone one and bake for 50-60 minutes, check for doneness after 45 minutes. This cake is beautiful! I be it tastes as good as it looks! These look gorgeous! I will make them tomorrow night but how many grams exactly is 3 sticks of butter? hi Vanessa, I hope you like it, 1 stick of butter = 110grams, so 330 grams of butter. Oh wonderful thank you for clarifying that snd for replying so quickly!! I’ll post a comment once I’ve made them ???? This is the most beautiful cake – I can’t wait to try it. I love anything purple! Purple is my favorite color and I have no doubts this will be one of my new favorite cakes! Pinning! Thank you for the pin love Lauren! I had the honor of tasting this spectacular creation. They were perfect! Thank you Amanda, I will miss you! Have you made this cake in 9″ round pans? Hi Wendi, no I didn’t, but you can definitely do it, if you want a layered cake, the batter is enough to probably fill 3 rounds pans. Make sure that after you bake them you use a cake leveler to level the surface of the cake, this will remove ensure the purple color looks good. Thank you for letting me know! I will check with my hosting company! thanks again! Beautiful cake! Love the color! This is gorgeous! And love the natural color! thanks 🙂 but sorry the color is not natural! Would you be able to make cupcakes? mini? and what would be the adapted cooking time be? I have a reunion coming up and the purple is one of our colours. This is the best! And I love that your nails match the cake. I’m kind of dying over this cake. Was it the 1M star tip that you used? The link to the piping tips kit goes to piping bags. Thanks!! I’ve been looking for the perfect dessert for my first granddaughters HS graduation. Her college choice colors are purple and white!!! So guess what grandma is making? I’m going to try three different cutter shapes for my display! Thank you and if I can, I may post pictures. 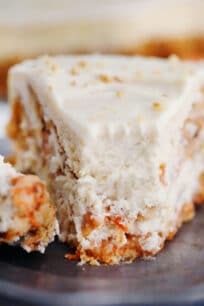 I would like to make this recipe as a 2 layer sheet cake with the lemon buttercream as the filling and frosting. 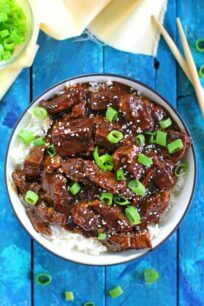 Any recommendations on quantities of ingredients or any helpful hints? Hi Maryann, let me understand what do you mean, do you want to make 2 layers, now what do you want the size of the layers to be? Full sheet pan of help sheet pan? Also, just so you know, in the recipe card, if you hover over the serving size with your mouse, you will see that you can adjust the amount, say from 9 serving to 15, and the recipe card will get updated with the new measurements. I found this question as I was reading the comments. I am also curios about changing the pan. I would like to 9×13 cake. I have tried to hover over the serving size on the recipe card, however, I was unable do anything. Thanks for your helpful tips! I love the color of the cake with the icing and those fresh berries! Love this color combo and the cake looks yummy! I am planning on just doing one layer of cake in either a 9×13 inch rectangular pan or 15×10 inch rectangular pan. Any suggestions on changing the ingredient amounts? Thank you! If I halve the recipe, can I bake it in a round 8” pan? Also, for the food coloring- should I reduce it by 50% or follow as per recipe? honestly I am not sure as the sheet pan is large, but if you have leftover batter, just make cupcakes or muffins 🙂 when it comes to the food coloring, add as much as you want, until desired color is achieved.